Cobo Wallet is now providing wallet support for both forks of the BCH blockchain, BCHABC and BCHSV. To protect users, Cobo Wallet has also implemented protections against replay attacks. Users can use their BCHABC and BCHSV safely. 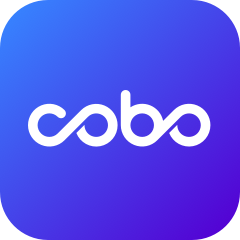 Thank you for your continued support for Cobo Wallet.